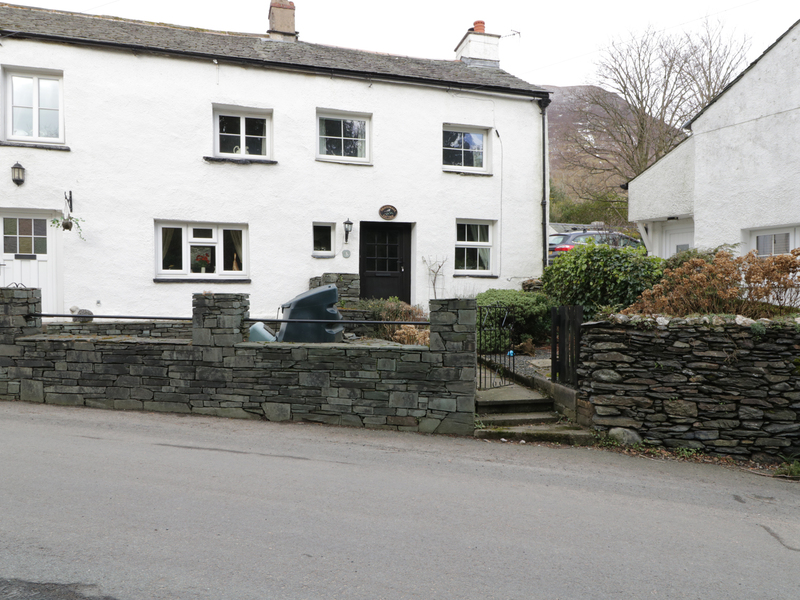 Nightingale Cottage in Threlkeld is a picture-perfect end of terrace cottage that's ideal for a romantic getaway in the Lake District. 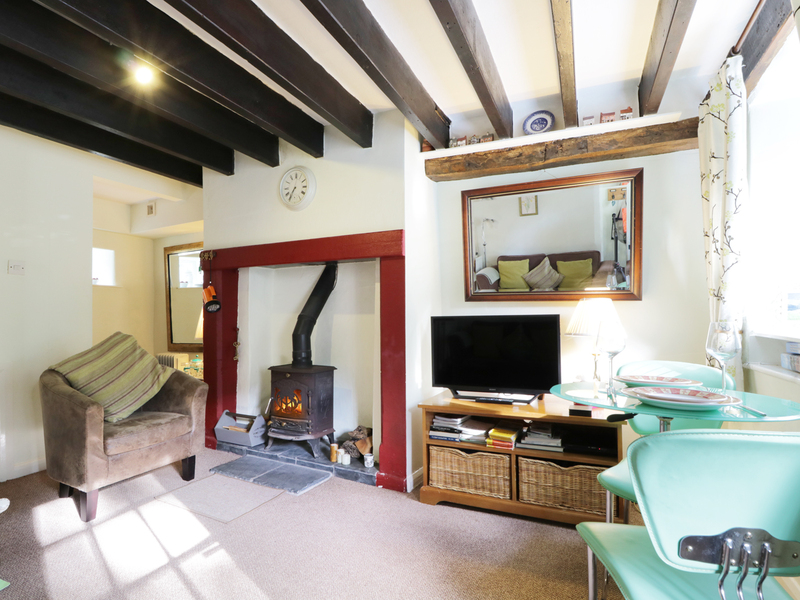 With a cosy double bedroom and modern shower room, the accommodation is all open plan with the cosy living room with wood burning stove opening onto the fully equipped modern kitchen. The cottage garden has fabulous views over Blencathra and there's off road parking for one car. Keswick is just 4 miles away and lively Penrith is a 15-minute drive. Perfectly located for a romantic weekend in the Lake District at any time of year, Nightingale Cottage blends period charm with contemporary style. Gas central heating plus wood burning stove. Electric oven and hob, microwave, dishwasher, washer/dryer, fridge/freezer, TV, DVD, WiFi. Gas and electricity included. Bed linen and towels provided. Sorry, no cot and highchair available. Off road parking for 1 car. Summerhouse. Lawned garden with log store. 1 dog welcome. Sorry, no smoking. Shop and pub 5 mins walk. Keswick 4 miles. We also have details of 61 other similar properties nearby which might suit you.